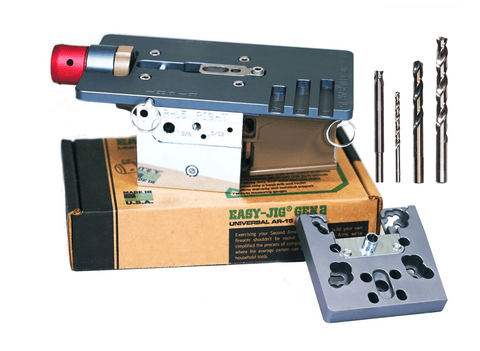 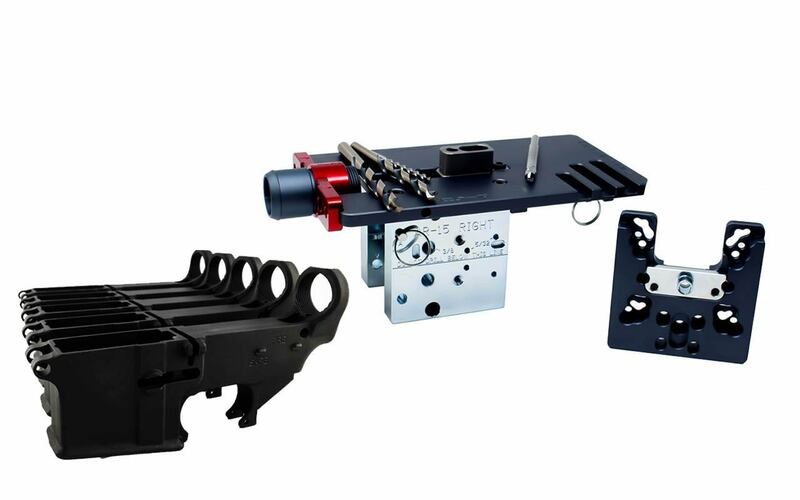 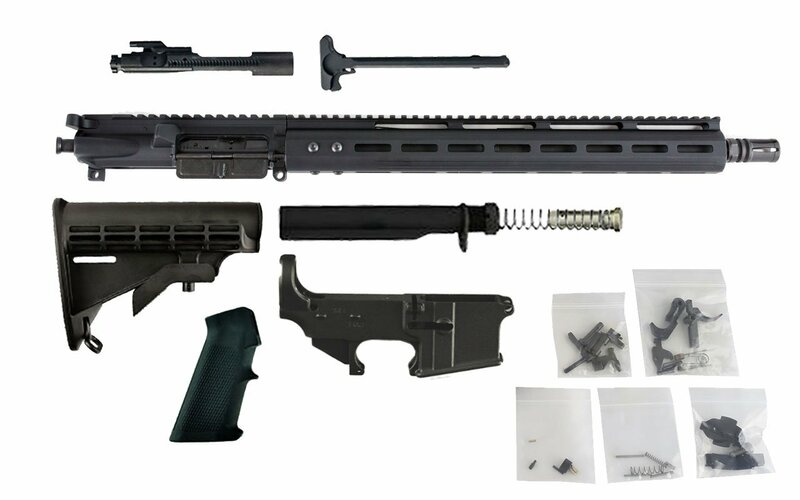 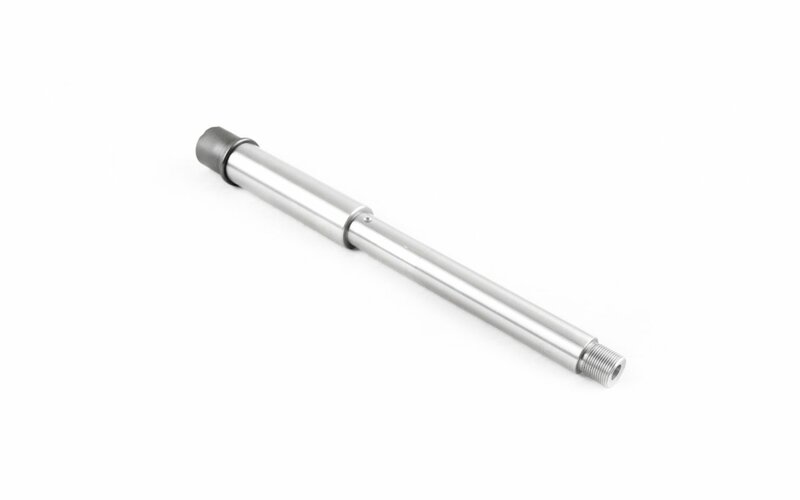 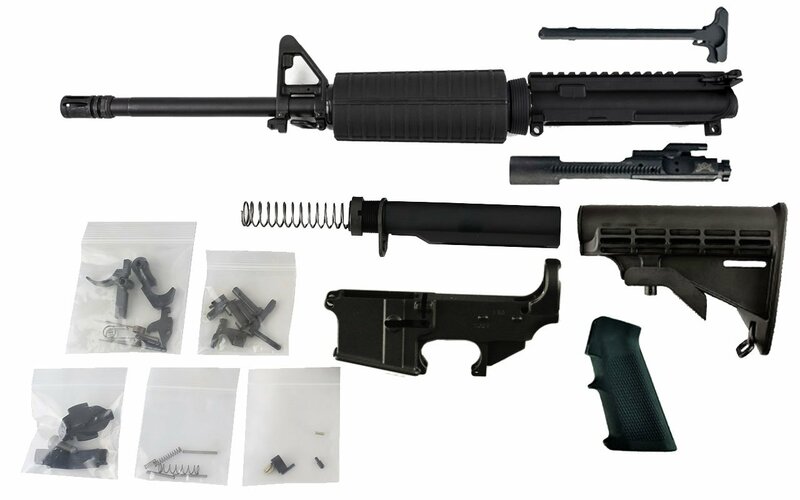 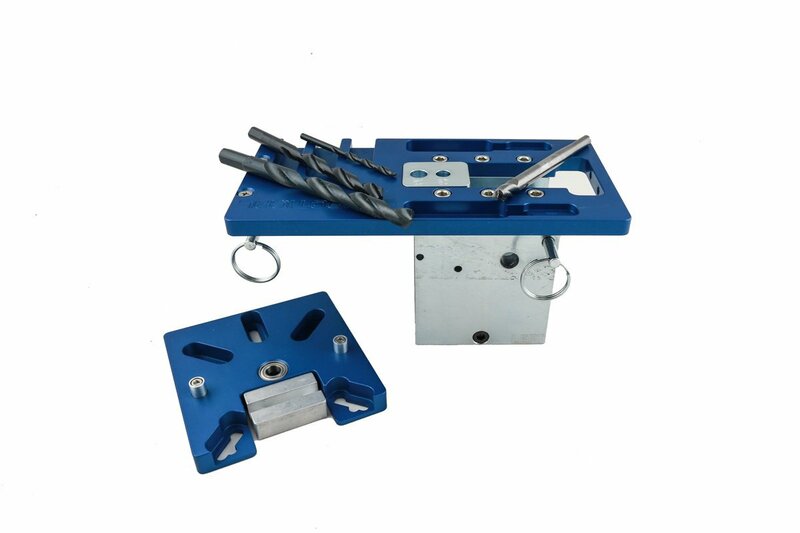 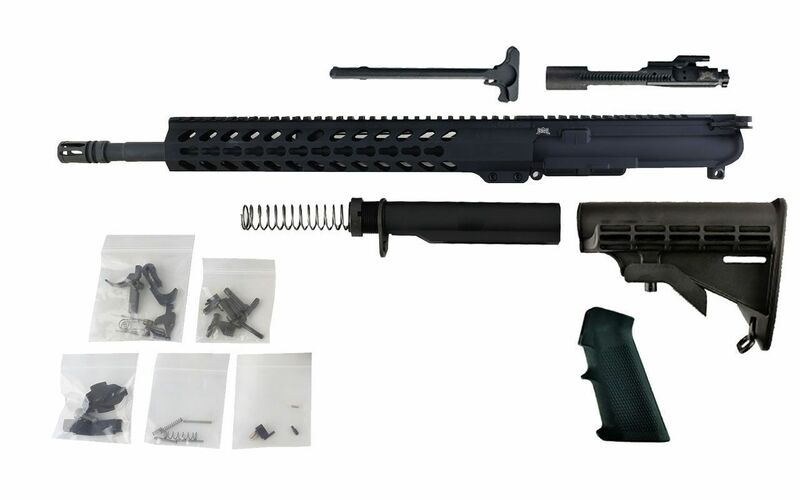 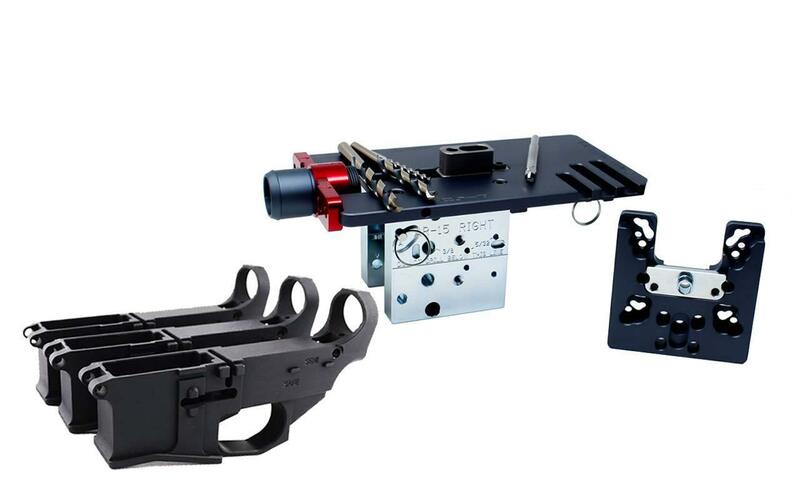 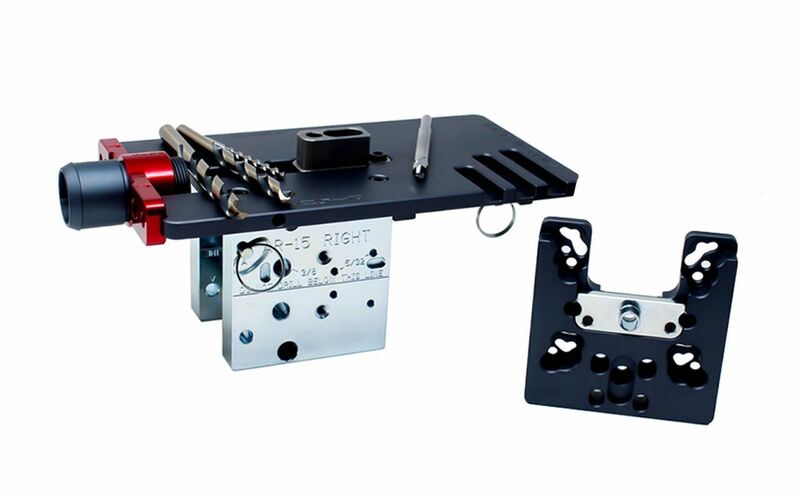 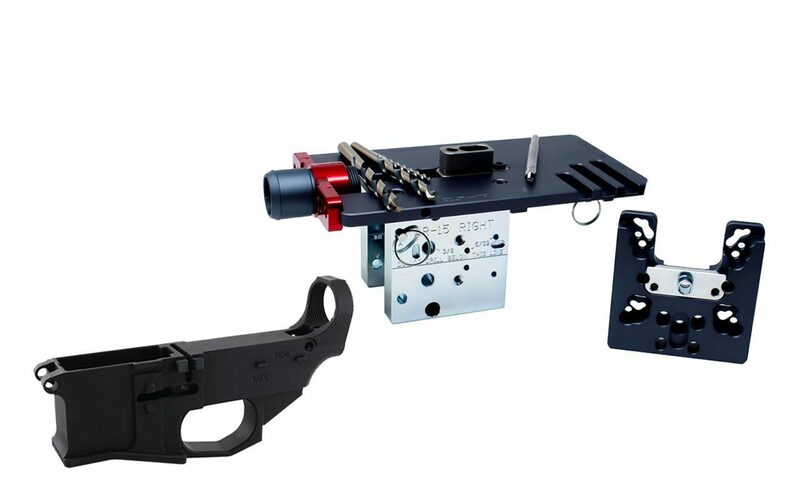 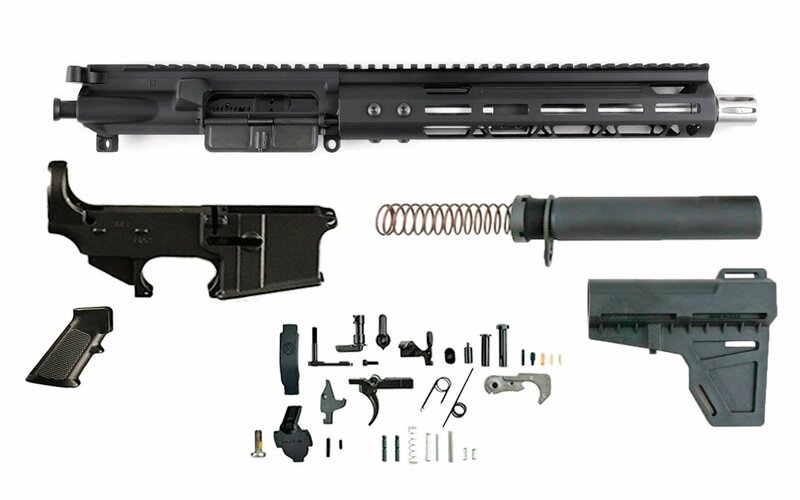 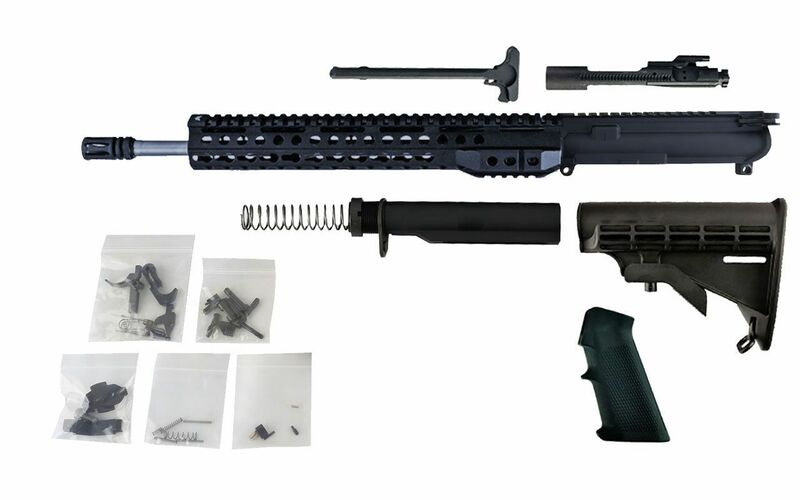 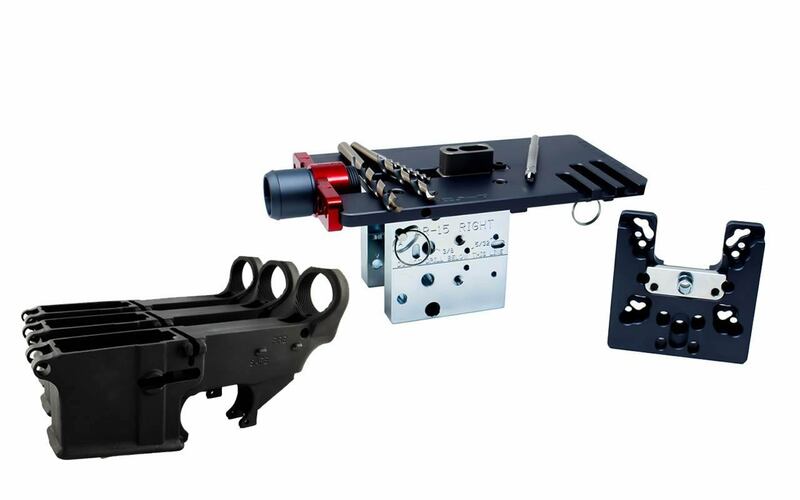 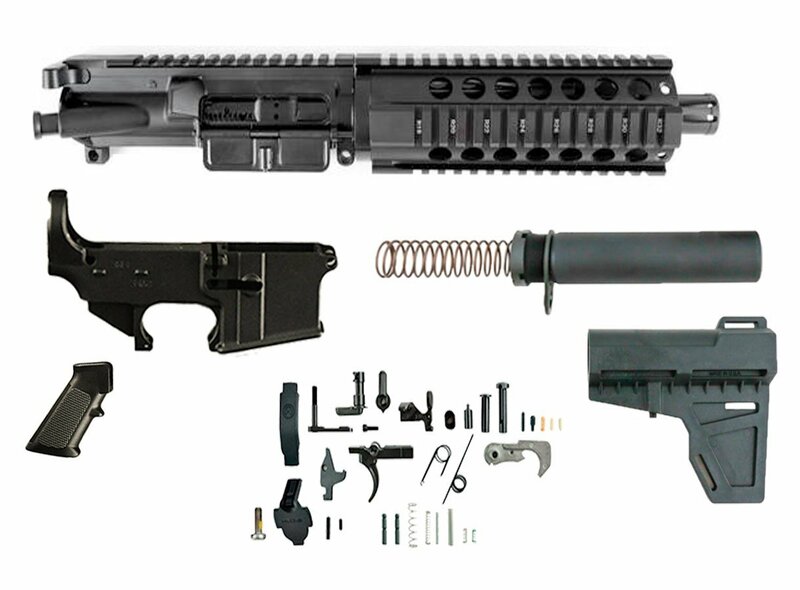 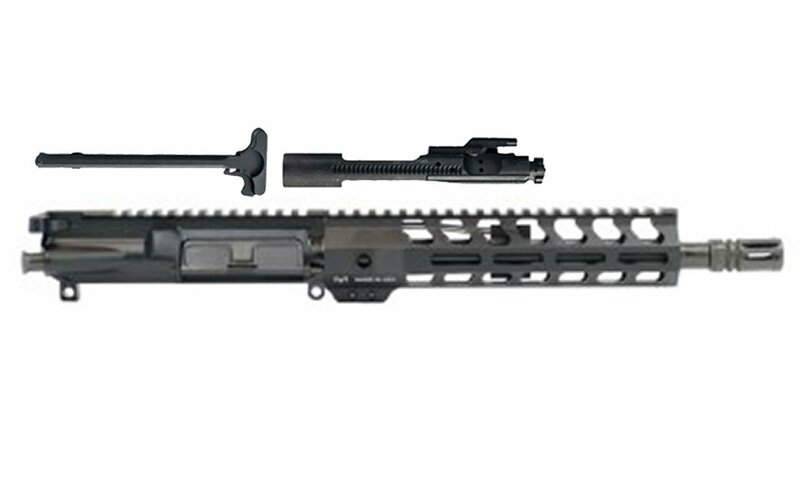 As if we didn’t already have great prices we’re here to offer even better prices on 80% lower receivers, jig sets, lower receiver parts kits, and other AR-15 parts. 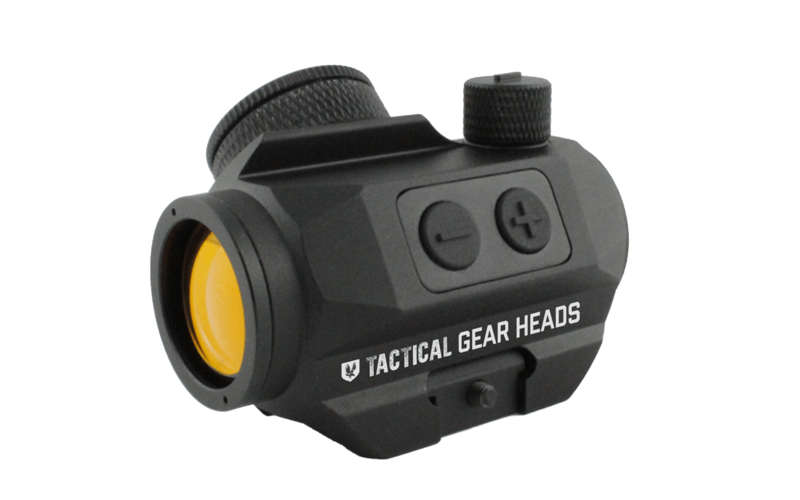 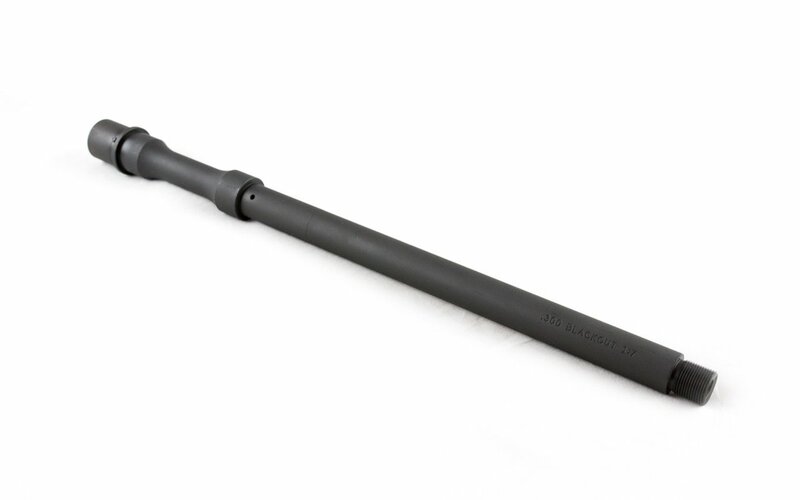 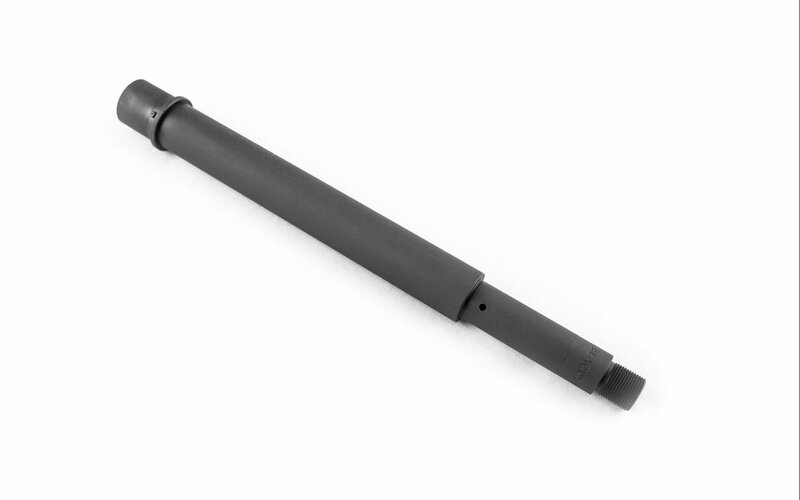 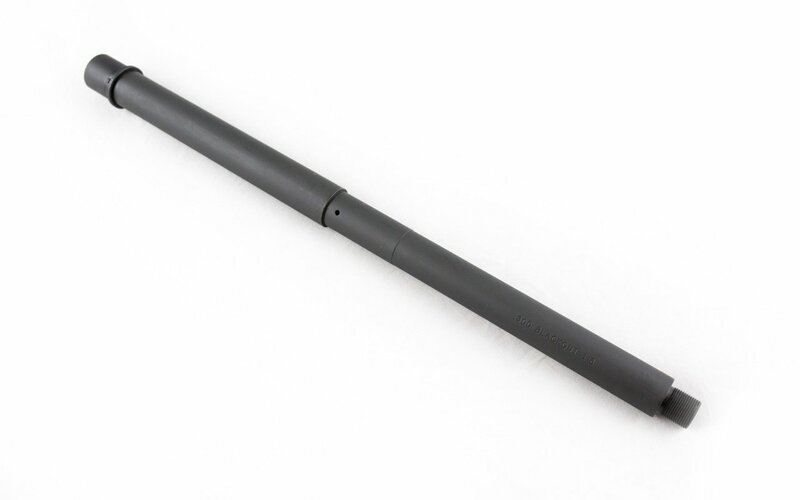 Our AR-15 products are perfect if you’re looking to build your own AR-15 and want to do it with quality products at a price that doesn’t break the bank. Sale items move fast so make sure to order yours today!